Gentleman, it is time for you to pull out the old Sherwood shouldies, those cracked shin pads, the old Jofa helmet and the silver Gretzky Easton aluminum or wooden Sherwood PMP 5030 twig from the rafters and register to play in our second St. James Jr. Canuck Alumni Game! We are excited to offer this opportunity to all alumni who played on the Canucks in the last 40 years. 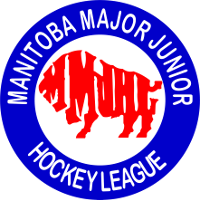 As some of you may know, this is our 41st year of operation in the Manitoba Major Junior Hockey League. The game(s) will be held at the St. James Civic Centre on Saturday, March 2nd @ 3:30 and 4:45. We have two ice times scheduled and if the response is positive then we will use both. We hopefully will have a 40 and over game and a 39 and under game. We will be offering you a chance to play with some old buddies who you may have not seen in a long time, so please spread the good word to all of your alumni contacts for this great afternoon and evening of camaraderie and reminiscing. We need your help! 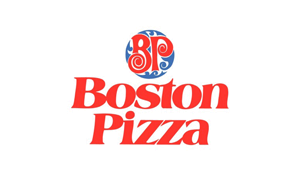 There will be a $50 registration fee that will include the game, a jersey with your number on it to keep, pizza, refreshments and a tour of our very own Canuck dressing room! After this is all done, we have a reservation at the famous Silver Heights Restaurant for some continued bantering, telling each other legendary Nucker stories and perhaps some more food and beverages. Please use the link below for registration and payment. Only players that have prepaid will be eligible for the game. Please fill out the form in its entirety as we are trying to build a proper alumni data base to use in the future. We are excited to see you out and look forward to talking ‘Nucker’s stories!